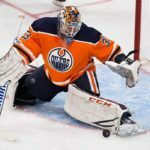 “Talbot went 3-0-0 with a 0.65 goals-against average, .981 save percentage and one shutout to backstop the Oilers (26-35-7, 59 points) to three wins in four contests. He turned aside 31 of 32 shots in a 2-1 overtime victory against the Buffalo Sabres March 1. 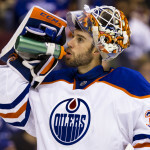 Talbot then stopped all 35 shots he faced for his 10th career shutout – and third against the Philadelphia Flyers – in a 4-0 triumph March 3. 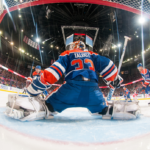 He closed the week with 39 saves in a 2-1 win over the Winnipeg Jets March 6. 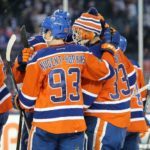 It looks as though the Edmonton Oilers may have finally found a number one goalie, something the club has not had for almost a decade. 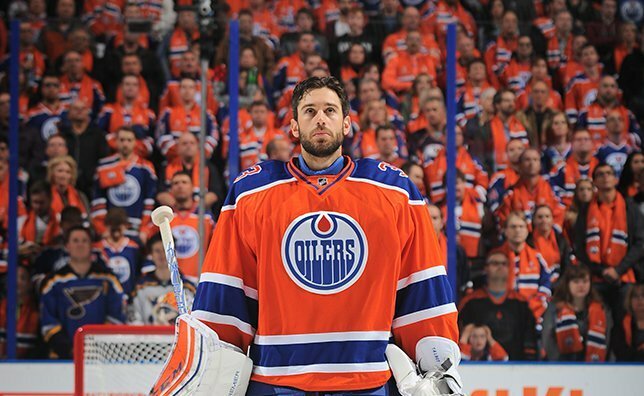 When Cam Talbot first arrived in Edmonton, I have to admit, I was not sold that he could be “The Guy” after being a career backup to Henrik Lundqvist, arguably the best goalie in the world.